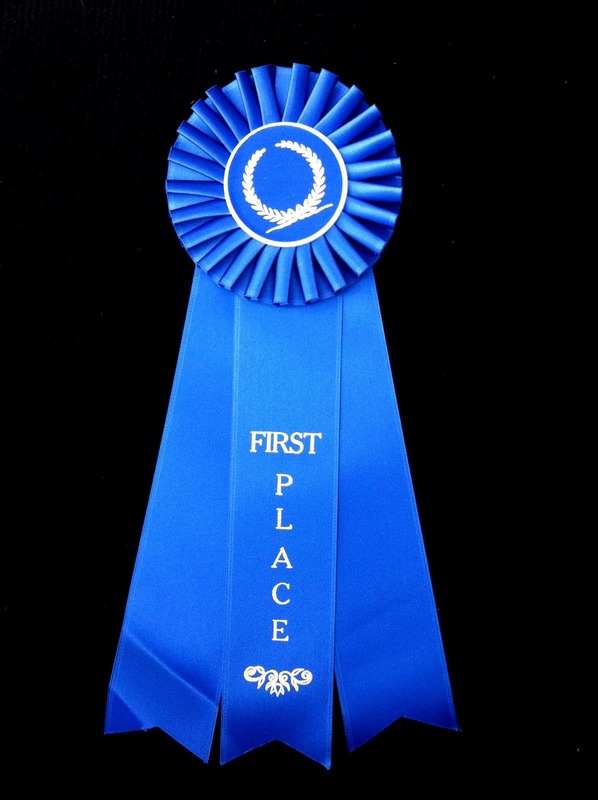 1st in Show Melbourne Mainstreet Fall Festival 2012 Ribbon Award. Richard Auger. Richard Auger’s booth at Melbourne Mainstreet Fall Festival 2012. 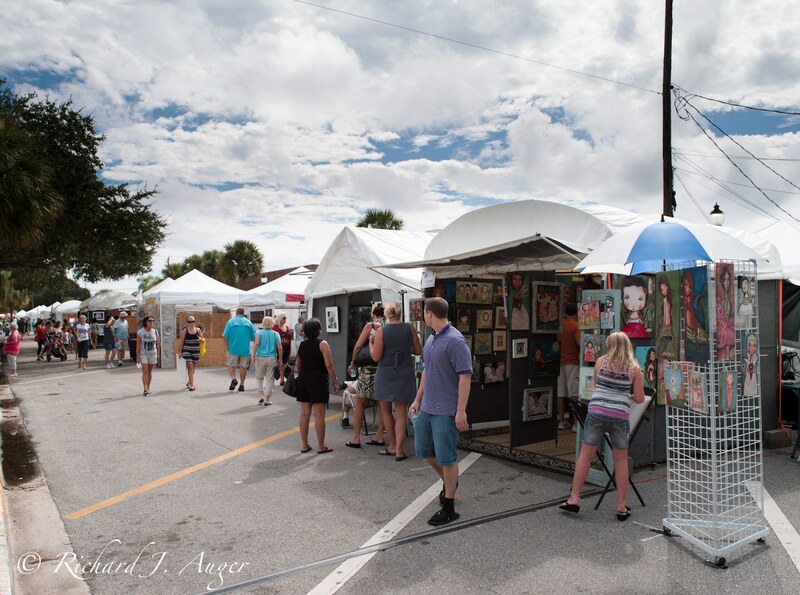 On October 6-7, 2012, I was honored with the 1st in Show ribbon at the Melbourne Mainstreet Fall Festival in Brevard County, Florida. In 2011, I was awarded 2nd in Show, and I was humbled to receive a top award again this year. Melbourne is a town of people that has a great response to my artwork, and sales were strong as with last year. My latest 32×60 panoramics from the summer were a huge hit. Some collectors from 2011 stopped by to say hello and check out my latest work. In November, I’ll be speaking at the Brevard Camera Club about black and white photography, as well as shooting film in a digital age. Sunday was extremely hot and humid, and the crowd began to thin out in the early afternoon. A thunderstorm was coming at 7PM on Sunday, so the show packed up a little early. Just when driving away, the rain began pouring down; my timing couldn’t have been better. A little rain never bothers me, as long as I’m not packing down in the rain. 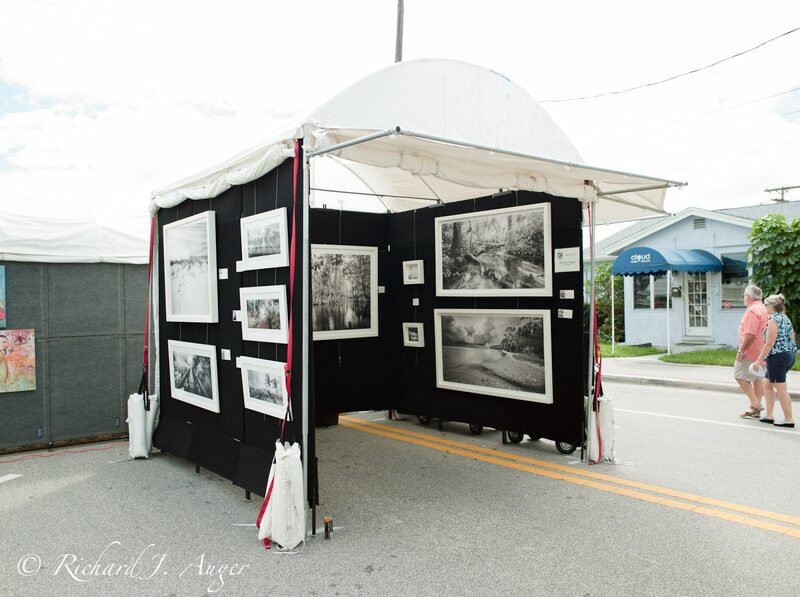 Next weekend I’m off shooting a commercial project, and then I’ll be exhibiting at Winter Springs, Ocala Fine Art, Lake Mary Heathrow, Disney Festival of the Masters, and Artworks Eau Gallie. Crowd at Melbourne Mainstreet Festival 2012. Photo by Richard J Auger.